Burned out CIA cryptanalyst Bob Nolan is on the trail of Higher Love and its sinister leader. 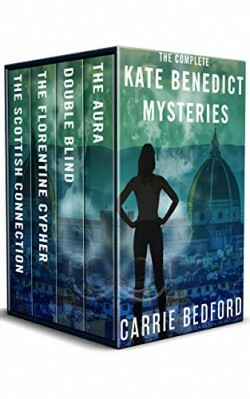 Kate Benedict at first seems a delightfully by-the-book cozy female lead: a successful architect at an elegant firm in rainy London with a penchant for sleuthing, even if it means landing her smack dab in the middle of the wrong place at the wrong time. 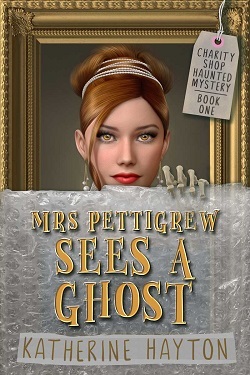 But she has something else going for her no other genre investigator does—the mysterious ability to see a death-predicting aura over the people around her. And she just can’t help but help them avoid the unthinkable—at all costs. From a USA TODAY Bestselling Author. If you like Philip Marlowe and Spenser then you’ll love Burnside — and the Box Set is priced at just 99 cents for a limited time only! 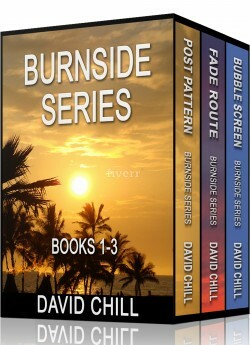 The first three novels In The Burnside Mystery Series Include: POST PATTERN, FADE ROUTE, and BUBBLE SCREEN. All books feature Private Investigator Burnside, the former college football star and LAPD officer. The writing is crisp and sharp, with witty banter and action-packed scenes. POST PATTERN was a winner of the Private Eye Writers of America Award for Best New Mystery, and these three novels have over 200 five-star reviews on Amazon. 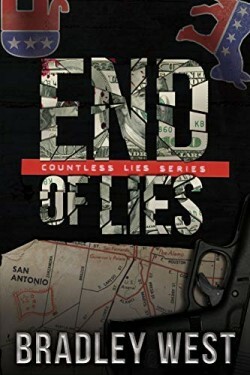 Set against the mean streets and sun drenched backdrop that is Los Angeles, these books provide readers with engaging stories that deliver clever plots, crackling dialogue and fascinating characters.